Persecution: Are They Coming For Us Yet? Persecution: Are They Coming For Us Yet? 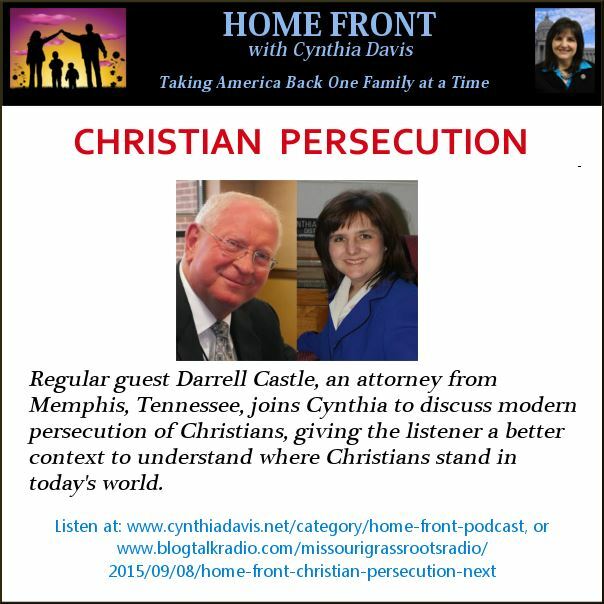 Persecution: Are They Coming For Us Yet? 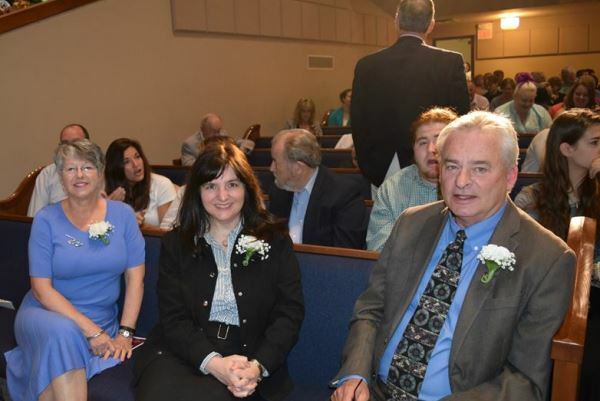 Last May I was invited to attend the St. Charles County Christian Home Educators High School graduation. I am pictured here in the dignitaries row with colleagues from Lindenwood University and St. Charles County Community College. As I sat there, I reflected on how great it is that we still are able to educate our children in the manner we see fit without fear of persecution. Now, with the recent attack on the Kentucky clerk, I wonder how long we will enjoy our freedoms before more of them are gone. PERSECUTION: n. The act or practice of persecuting; the infliction of pain, punishment or death upon others unjustly, particularly for adhering to a religious creed or mode of worship, either by way of penalty or for compelling them to renounce their principles. If you think the story is going to stop with just the clerk from Kentucky, fasten your seat belts because we are in for a rough ride. The radical Left is trying to create a new country—one where the Christians are banished from all public offices. When the benches and elected offices are cleared of those who fear God and protect the Constitution, we will be subject to mob rule. We won’t be able to find principled representatives anywhere in our government. It is no longer a question of whether persecution has come to America yet. We can observe examples everywhere. 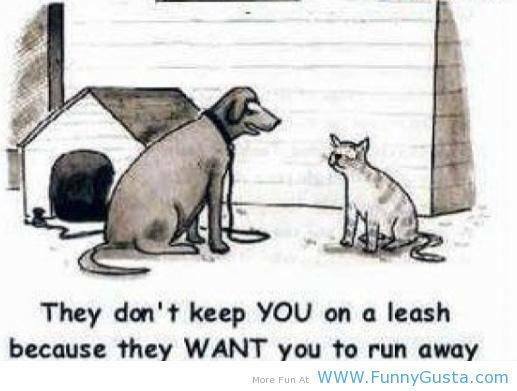 When discussing the issues of this story, using Constitutional arguments are stronger than using conscience arguments. I have a huge amount of respect for those who will not violate their consciences, but it’s the Constitution that preserves these conscience rights, and it is the Constitution that is at stake in this case. The problems with the conscience objection alone is this: What will we do when Muslim judges say it’s okay for men to beat their wives or to perform “honor killings” because their consciences say so? Section 405.005 of the Revised Statutes of Kentucky defines marriage as a relationship between one man and one woman. That law is still on the books. It is still valid and it still defines the duties of county clerks. 2.) The US Supreme Court rendered an OPINION related to the facts of a different case in another state. While this Court has the power to declare a law unconstitutional, it does not have the power to make new laws. The OPINION states it is not illegal for homosexuals to put on the facade of marriage, but it doesn’t create new laws. Nowhere in the US Constitution does it say that the Supreme Court OPINIONS are to replace the laws of our land. We cannot substitute litigation for legislation. That is up to each individual state to create. To do anything less is equivalent to abandoning our Republic to a dictatorial oligarchy. 3.) Regardless of how you feel about homosexuality, it is important for us to fight this based on proper jurisdiction. The Governor of Kentucky should be able to order this clerk to be released because this is a state issue, not a Federal issue. The Federal government has no business interfering with Kentucky’s laws. The highest law in the State of Kentucky is the US Constitution and the Kentucky Constitution. 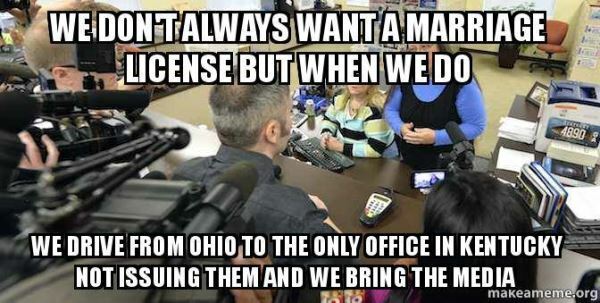 Therefore, since the US Constitution is silent on marriage, and since the Kentucky Constitution says marriage is only between a man and a woman, this clerk has no legal jurisdiction whereby she can issue these licenses. Therefore, it is CLEARLY AGAINST THE LAW for this clerk to issue a marriage license for two men or two women. THERE IS NO FEDERAL LAW IN CONFLICT WITH THIS. It would take an act of Congress to create a new law, not an act of a court or a judge. 4.) What could the Governor of Kentucky do? He could throw that federal judge in prison for “Contempt of the Constitution” and send in the Kentucky National Guard to rescue her. Of course, this might cause a war, but it shows just how far outside the rule of law we have already gone. That Federal Judge had no authority on which to order the clerk to violate the Kentucky Constitution. We cannot allow the Federal Government to remove our local elected officials from office. If this State allows an appointed official to remove an elected official, what other elected officials will the Federal Government try to remove next? The only way to restore proper distance between the jurisdictions is for the State to push back against this act of aggression. If we lose this battle, then no state will have any right to determine its own laws. The Kentucky Constitution will be trashed and no other state has any point in passing any laws or having their own Constitutions anymore. 5.) In case you weren’t aware of this. YOU DON’T NEED A LICENSE TO FORNICATE. So why would someone already living a perverted lifestyle need a license? Can a piece of paper take care of their consciences or alleviate the guilt that comes from being physically self-destructive? Is it possible for a man-made law to alter the reality of a natural law? 6.) Even the homosexuals should rise up and oppose this on the grounds that it is not right or fair. This is not about homosexuality. This is about losing our civil rights. How can someone be sent to jail for not breaking the law? The judge ordered the clerk to break the law of Kentucky by asking her to issue licenses in defiance of her Oath of Office to uphold the Constitution. Don’t lose heart! This is our hour. This moment has the potential to be a turning point for our Country. Let’s not give up on the opportunity to make this a teachable moment. We need our greatness to emerge while the Nation is listening. We can all educate our elected and appointed officials about how our Constitution works!